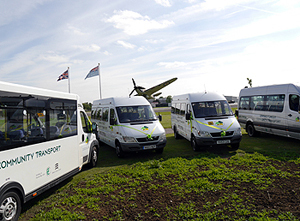 Welcome to your local community transport! 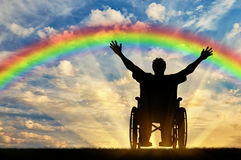 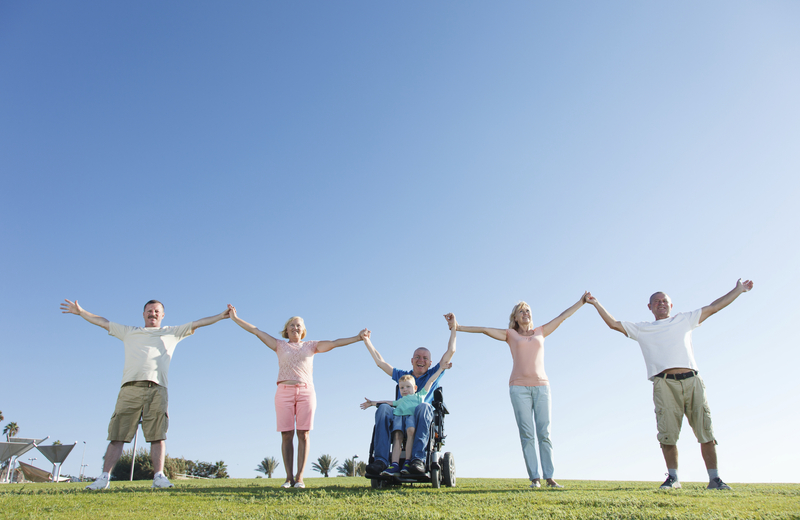 Our vision is to be able to operate a service that will allow everybody to be able to experience the same freedom of travel. 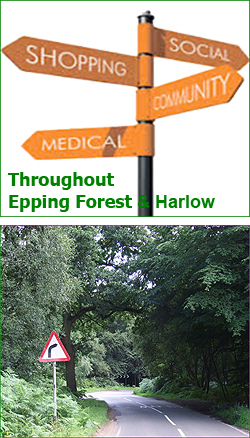 EPPING FOREST COMMUNITY TRANSPORT operates in your community with volunteer drivers. 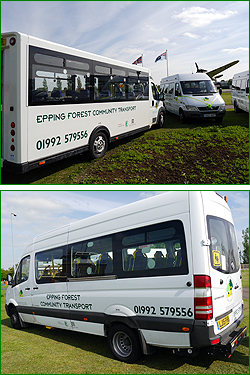 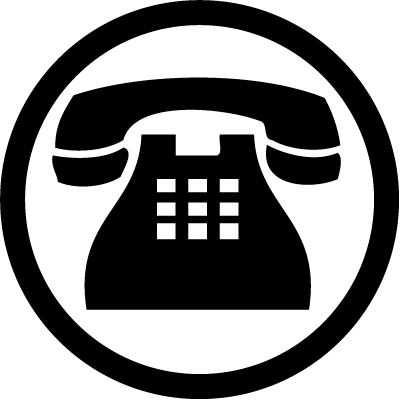 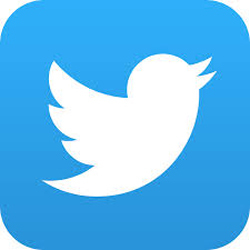 To find out more about Epping Forest Community Transport, and how it can help you, or a loved one / family member be more mobile and independant, browse the website or contact us via our Contact Page. 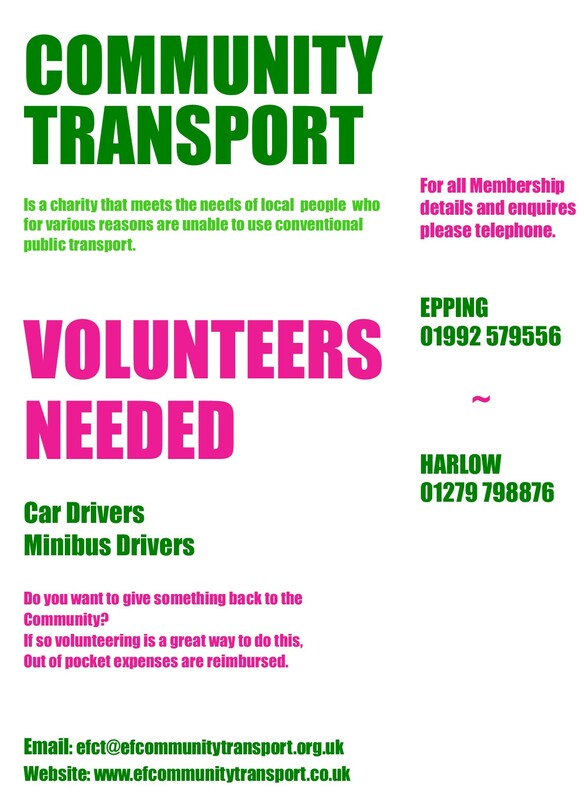 We are always looking for volunteer drivers to help us offer even more services, please click on the image below to visit our Volunteers Page to find out more information.